WHO KILLED SALLY NOVEMBER ? AND ARE THE UNCLES KEEPING SECRETS FROM ROODE?? A MUST READ! Welcome to my stop on The Gumshoe Diaries Blog Tour. 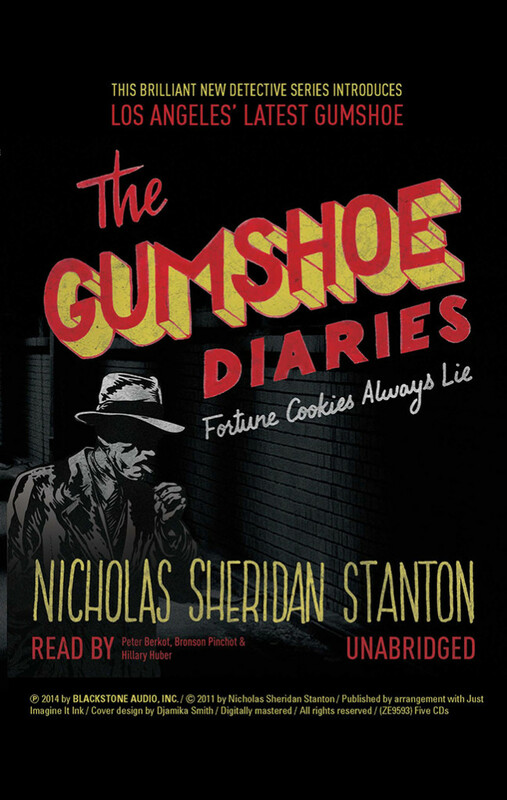 The Gumshoe Diaries is written by Nicholas Sheridan Stanton and published by California Times Publishing. Here’s a bit more about the book! This brilliant new detective series introduces Los Angeles’ latest gumshoe. For those who have been waiting for the next Phillip Marlowe, Sam Spade, Mike Hammer, or Jim Rockford, the wait is over! Author Nicholas Sheridan Stanton unveils the latest result of his chronically leaky cranium in a clever new detective series he’s calling the Gumshoe Diaries. In The Gumshoe Diaries: Fortune Cookies Always Lie, he introduces us to Whitey Roode, a shaggy but likeable former LAPD gold shield who turned private investigator after (as he tells it) being invited to retire by the brass. Stanton then takes us on a wheels-within-wheels scavenger hunt for the killer – or killers – of pretty Mei Li Teng (a.k.a Sally November), the not-so-innocent niece of Whitey’s close friends and occasionally accurate snitches, Jai Lai and Lu Rong. The quirky Asian couple owns a trendy and ridiculously popular New York – style delicatessen downtown in the heart of Los Angeles called Show-M-U-Lyke-M. They hire Whitey to find out whodunit to little Miss Sally. As it turns out, the college education her uncles thought they were sponsoring is far more dangerous than the standard three Rs. I received an ARC of this a terrific who done it book from the author- NICHOLAS SHERIDAN STANTON. In exchange for an honest opinion. This is Mismousey’s very honest opinion of his boo THE GUMSHOE DIARIES..
Having never read a book written by this author- I was not sure what to expect. Mr Stanton has a unique and unusual way of writing. The story of the Gumshoe Diaries is better than anything that Rockford files or even Mangum PI ever had. I was very honored to have been asked t read and review this amazing an thrilling mystery. Everyone loves a good detective- and that is exactly what Whitey Roode is. He is a former LAPD detective who because of marriage problems and booze was asked to leave the force just shy of his retirement. 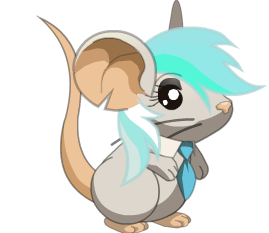 Now he is a PI or better known as a gumshoe detective. He hires himself out to people for what ever they need investigated. In this case he was asked by 2 of his friends to locate their missing niece. She came to the states for a college education but has not seen or heard of since they sent her the money to come. The airline shows her arriving but that’s it. So off he goes to locate her. Unknowingly he finds her body in a hotel not too far from the uncles. She has been living and working under another name. Sally November aka Mei Li Teng . It seems that she has been murdered. Now who and why was she murdered. And why was she living just a few blocks from the uncles. As Roode investigates the life of Sally- he finds out that one of the uncles seems to know something about it. But he is hiding information. He is meeting in secret with drug lords & police officers. Seems like someone is covering up important information. He has promised to find out who killed her and why. and he will do just that. The uncles own and operate a Jewish Deli- The main question is why would someone kill such a pretty girl? Why is she living so close to the uncles? And it’s seems strange that due to the location of her living so close. That they didn’t have any contact with her or did they? Gumshoe Diaries is a very fast read. One that you will want to stay with. It wuk capture you from the very beginning. Although it does start off rather slow. But it picks the speed up as you get into the mystery. I recommend this book for all readers -especially those that love a good mystery. Mismousey gives this book a firm rating of 50 out of 5 stars. Make sure to add this amazing-thrilling mystery to your GoodReads to read list. THEN JUMP ON OVER AND GET YOUR COPY OF IT TODAY!! You will definitely want to read this mystery!!! ← CADILLAC RIVER BY THE AMAZING AUTHOR JEFF NAPOLITANO GET YOUR COPY TODAY! !